Press release writing is not just writing, but writing that does a damn good job with reporting. If you are in need of content to be sent to a reporter or media source for the purpose of publication, then you are in for the treat. Our press releases are crisp and need no further polishing. 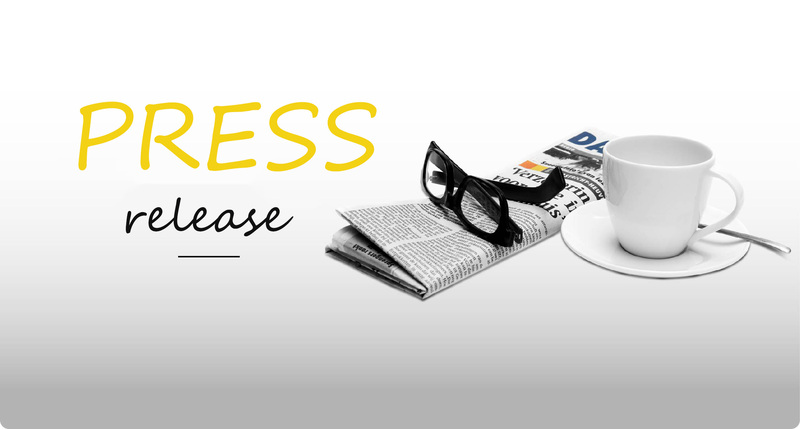 Talk of newspapers, magazines, radio stations, online media or television stations – we will produce the press release content that counts. So you are opening a new office, re-branding, launching new products or services, running an event(s), we just know the perfect feature story. Journalists separate press releases from other PR communication methods like pitch letters by using a standard format for press releases. And that’s what our press release writers and journalists work together to develop for you. Assuming you are doing a first on this, let’s furnish you on what press release writing would look like. A standard press release format starts with a headline. Headlines are always in bold and sometimes followed by a sub headline (optional). Just like in blog writing, the headline should be catchy enough to grab the attention of journalists and summarise what the press release is all about. Next is a dateline which contains the release date and the city in which the press release is from. A news embargo is when the date listed is, after the date that the info was actually sent to the media. In the body part of a press release, the first line should expand on the headline. The next few lines should give basic answers to questions like; ‘who’, ‘what’, ‘where’, ‘why’ and ‘when’. For reporters, analysts or influencers to be inclined to share the announcement, don’t lurk in the dark for too long. Remember all they’re after is the ability to tell your story with some air of authority – get right into it. Be upfront and make the ‘wh’ questions relevant and easy to answer. Following closely is the boilerplate. Here, you give a brief description about the company and its activities. You can also quote key figures in the industry, stakeholders in the company or generally people directly affected by the advertisements and who have the ability to propel that advertisement to publication. The last thing is usually media contact information including; name, email address, phone number or other contact info for the media relations contact person. By using an effective PR strategy like press release, you can create great opportunities for your company and turn it into a valuable piece of marketing content. You go with us, and we help see the reality of a winning press release. Press release writing is an art.